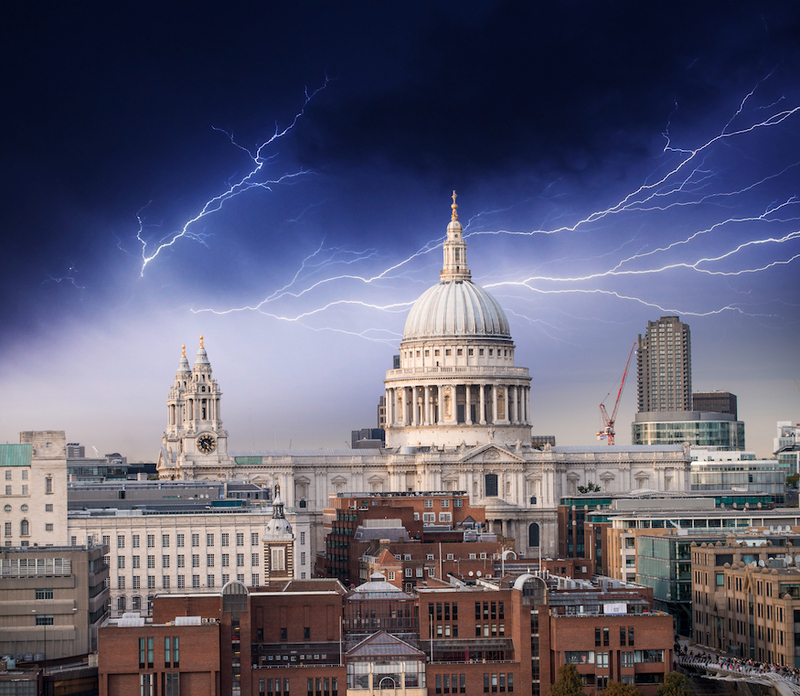 Fatal lightning strikes are, thankfully, rare in the UK. Only one or two people per year are killed in this way. But a little-known incident in 1939 killed seven people simultaneously. 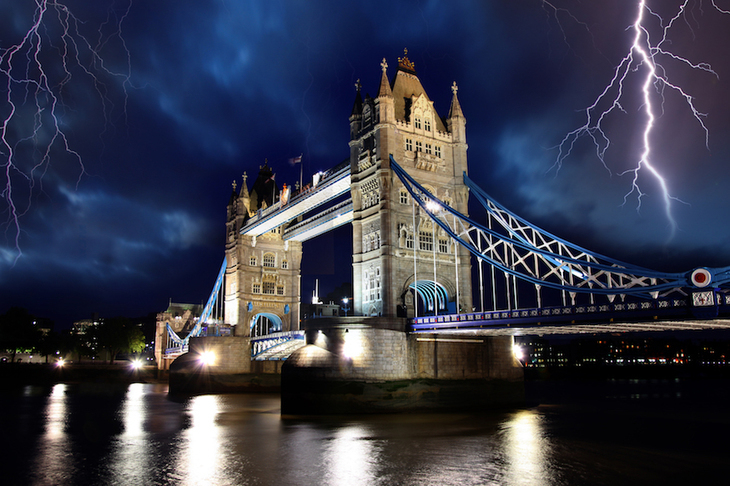 The tragedy happened during violent thunderstorms on 21 August 1939. It had been a bright, sweltering day in London. Late in the afternoon, dark clouds appeared over the region and the heavens opened. The storm caused chaos. The heavy rain shorted a circuit at Wembley Park station, leading to an explosion in which one woman was hurt. Parts of Hendon were flooded to a depth of a metre. Lightning caused damage in Kilburn and Poplar. 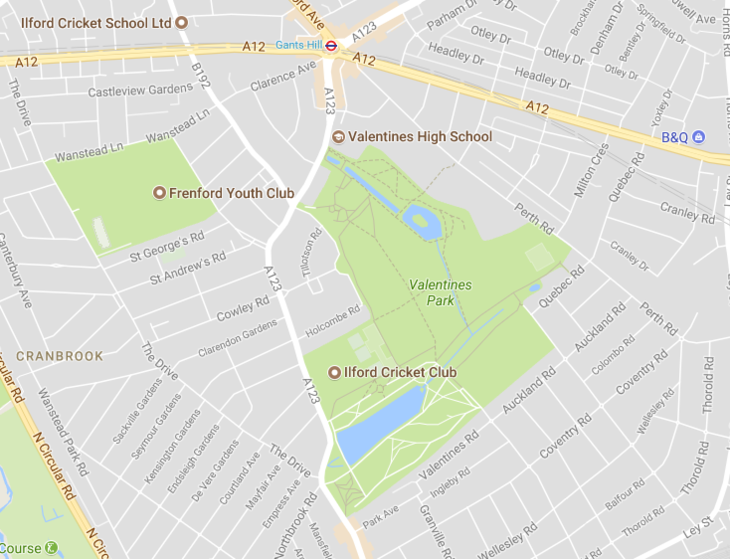 The worst event occurred in Valentine's Park, Ilford. 30 people, including many children, crowded into a wooden shelter to escape the rain. At around 5pm, the structure was hit by a lightning bolt. Those inside were packed tightly together, allowing the shock to strike multiple people. Eyewitness Norman Young ran over to help. He described the scene: "I found the shelter full of people, some unconscious and some groaning with pain. They were all in a heap on the floor. A woman at the back of the shelter was lying unconscious with her arms round two little children, who were screaming pitifully." 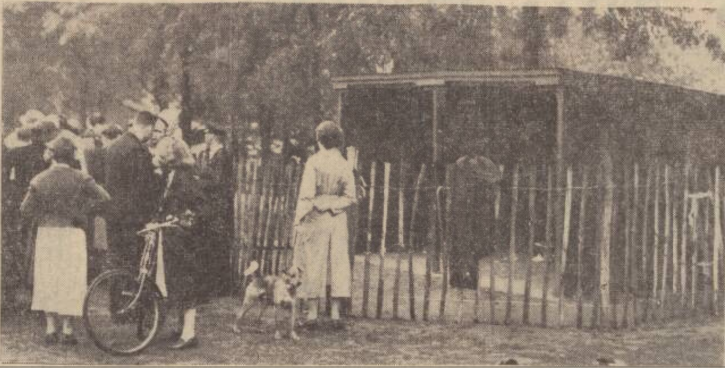 This image from the Sheffield Evening Telegraph shows how the shelter was left intact by the strike. Another witness, Mr AW Fuller, also rushed over. "I have seen a good many sights during the [first world] war, but never so bad as this." One lady in the shelter, a Mrs A Galey, had some kind of premonition. "After I'd been there about 20 minutes something urged me to go, and I ran for about 50 yards out of the shelter. Then there came a flash and a great crash, and I felt numb." The bolt of lightning was thought to have been attracted to the shelter's corrugated iron roof. In total, seven people lost their lives and 22 were injured. The coroner in the case searched through records and could find no previous occasion when so many had been killed by one lightning bolt — though seven people had lost their lives during a pair of strikes in Wandsworth Park on 14 June 1914. Coincidentally, in both cases the fatal lightning came just weeks before the outbreak of a world war that would see a different kind of terror from the skies. Wanstead Meteo has further details on this tragedy. See a map of other London disasters, and other forgotten disasters. Colour images via Shutterstock. Photograph of the shelter via the British Newspaper Archive, (c) Johnston Press plc, created courtesy of the British Library Board.